Please note some jurisdictions are experiencing a record volume of CRN requests. As such, there may be significant timeline delays for both standard and expedited services. Jurisdiction processing times are beyond the control of PVEng. We appreciate your patience. Pressure Vessel Engineering is now employee owned! Laurence Brundrett has retired and the PVEng employees have purchased the company so we can continue to support our customers. Click for additional details. We offer pipe stress analysis services. We use FEA to design and validate fittings and vessels that can not be designed by rule-based codes like VIII-1 or B31.3. We are experts in the specialized field of pressure equipment design by FEA to validated ASME VIII-2 methods. 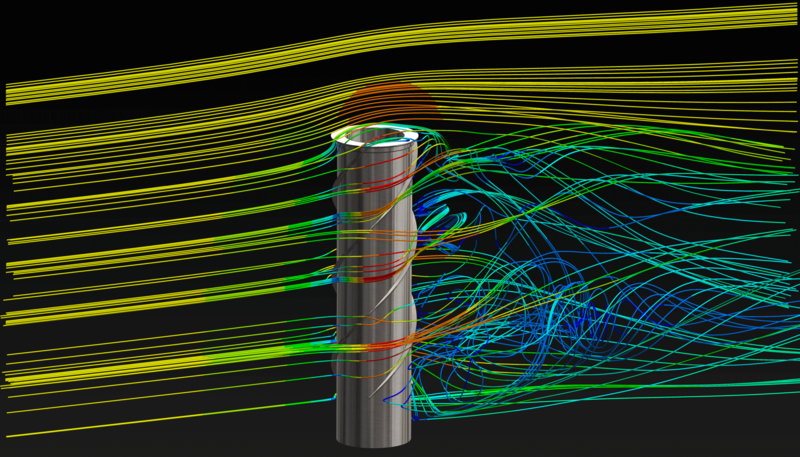 Pressure Vessel Engineering has used Finite Element Analysis (FEA) to design and verify thousands of pressurized components. We have the knowledge and experience to get the job done right. We are Canada’s largest independent registrar of fittings, vessels and piping under the CRN program registering for more than a thousand customers. We are experts in the specialized field of pressure equipment design and registration. We work to many ASME standards to design and validate pressure vessels, boiler, fittings and piping systems. We have experience designing thousands of vessels and fittings to multiple codes. We use Compress, PV Elite, Design Calcs, Nozzle Pro and our own in-house software. 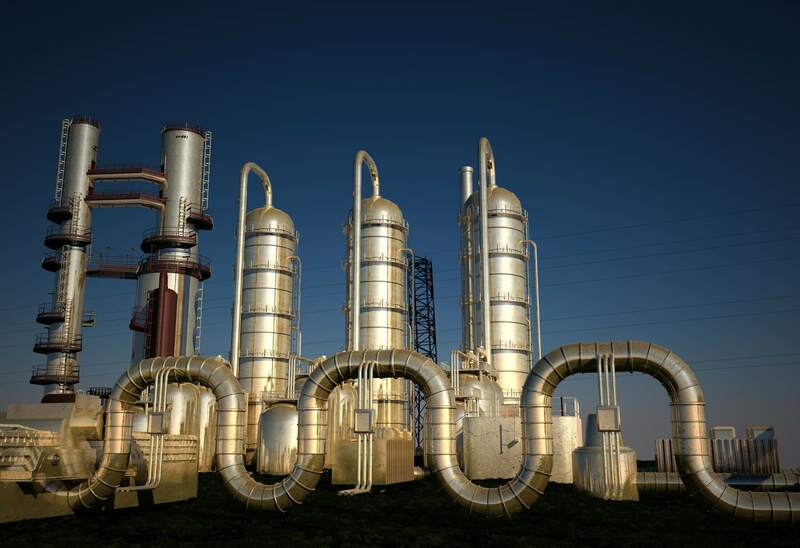 Pressure Vessel Engineering has twenty years of successful experience in the pressure vessel field working for more than a thousand customers. Fast and professional assistance from our 20-person company.